Man’s Best Friend or Worst Nightmare? For many their furry canine friend is an irreplaceable part of their family, “Max”, “Spike” or “Buddy” are treated like humans and given all the trust in the world, and for the majority of families, this is where the story ends. Unfortunately for others, this could not be farther from the truth, and “Spike’s” actions resulted in bodily harm to a human, or worse. As circumstances unfold following an incident where a canine or other animal has caused bodily harm to a person, dealing with the emotional and physical repercussions can be overwhelming, and the road to recovery can be treacherous. 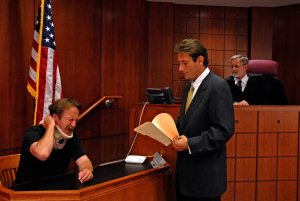 If you find yourself in a situation like this, you must first hire an experienced attorney to be by your side, an experienced attorney will guide you through this time and get you the compensation you deserve. Tagged: "atlanta dog attack attorney", "atlanta dog attack lawyer", "atlanta dog bite attorney", "atlanta dog bite lawyer", "atlanta injury attorney", "atlanta personal injury attorney", "atlanta personal injury lawyer", "atlanta vicious dog attacks", "dob bites", "georgia dog bite attorney", "georgia dog bite lawyer", "georgia injury lawyer", "georgia vicision dog attacks", "vicious dog attorney" and "vicious dog lawyer"
It is rare for a month to pass without news of a child being attacked and bitten by a vicious dog. Dog bites occur often and can result in disfigurement or even fatalities. According to a Vet Med Today special Report (JAVMA, Vol 217, No. 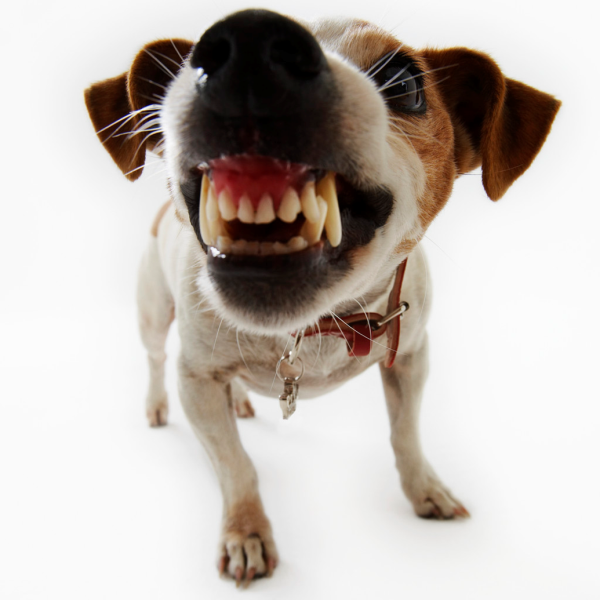 6., September 15, 2000, during 1997 and 1998, at least 27 people died of dog bite attacks (18 in 1997 and 9 in 1998). At least 25 breeds of dogs have been involved in 238 human dog bite-related fatalities during the past 20 years. Pit bull-type dogs and Rottweilers were involved in more than half of these deaths. Of 227 reports with relevant data, 55 (24%) human deaths involved unrestrained dogs off their owners’ property, 133 (58%) involved unrestrained dogs on their owners’ property, 38 (17%) involved restrained dogs on their owners’ property, and 1 (< 1%) involved a restrained dog off its owner’s property.